There are currently 0 homes listed for sale at Fleming Creek, an upscale neighborhood on the north side of Ann Arbor. So far this year, 2 homes have sold and last year, 3 homes sold. $475,000. 4725 Parkside Court, Ann Arbor. 2569 sq. ft., +702 in finished lower level, 4 bedrooms and 3.1 baths. $467,000. 4822 N.Ridgeside Court, Ann Arbor. 3008 sq. ft., +2000 in finished lower level, 4 bedrooms and 3.1 baths. $400,000. 4976 S. Ridgeside Circle, Ann Arbor. 1999 sq. ft., +680 in finished lower level, 3 bedrooms and 3.1 baths. $390,000. 2400 Parkside Drive, Ann Arbor. 2001 sq. ft., +800 in finished lower level, 3 bedrooms and 4 baths. The 3 homes sold last year have an average sale price of $421,667 and an average price per square foot of $190.00. The 2 sold this year have an ASP of $471,000, up 12%, and an A$SF of $170.00, down 10.5%. To be notified of new listings or learn more about Fleming Creek, contact the real estate specialists with The Bouma Group today at 734-761-3060 or email info@bouma.com. 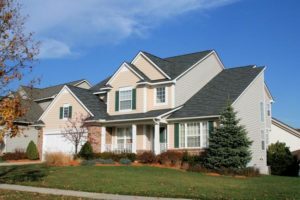 View more Ann Arbor Subdivisions here! 2728 square feet, with an additional 880 in the finished lower level, 4 bedrooms and 3.1 baths. Soaring 2 story living and dining room combination – great for entertaining. Kitchen has been nicely remodeled with cherry cabinets, granite counters, stainless appliances and hardwood floors. Lower level is finished with a rec room, kitchenette, and full bath. 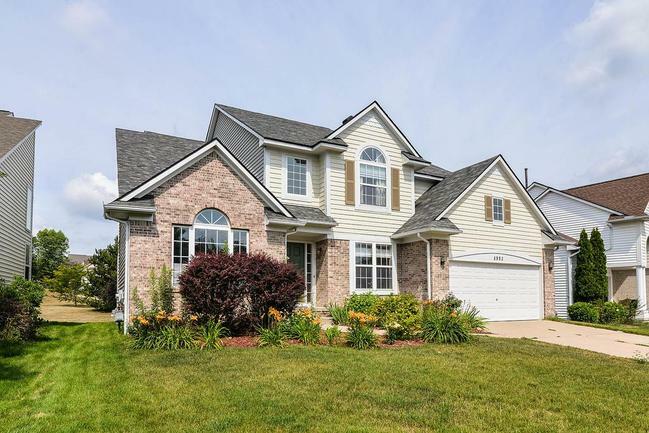 To learn more about 4993 S. Ridgeside Circle, or to set up a private showing, contact us at The Bouma Group today at 734-761-3060 or email info@bouma.com. See photos and details for the Fleming Creek subdivision here! Homes sell fairly quick at Fleming Creek, so don’t wait to schedule a showing! Contact us to find out more about 2831 Chaseway Drive at 734-761-3060 or info@bouma.com. Search the Ann Arbor MLS for homes here! 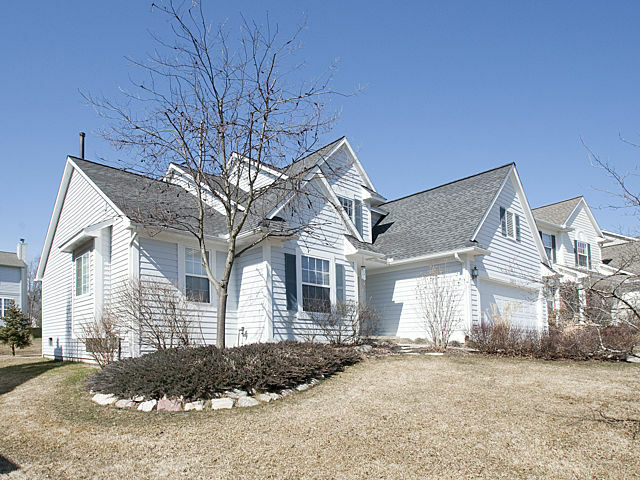 Located on the north east side, Fleming Creek is a popular Ann Arbor subdivision of well built homes. There are currently 0 homes listed for sale and so far this year, 1 home has sold. 2834 Chaseway, Ann Arbor. $429,000. 2477 sq. ft. +1284 in finished lower level, 4 bedrooms and 3.1 baths. Last year at Fleming Creek, 7 homes sold with an average sale price of $333,114 and average price per square foot of $145.15. 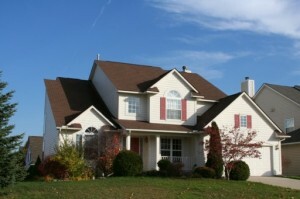 The home that sold this year has brought home prices up and hopefully we will see this trend continue. To learn more about values at Fleming Creek or the nearby Glennborough, Smokler Bolgos, or Arbor Hills, contact the Ann Arbor Real Estate experts with The Bouma Group at 734-761-3060 or info@bouma.com. For by-laws, floor plans, photos and more be sure to visit the Ann Arbor Subdivision Hotline here! Fleming Creek Subdivision is located on the popular NE side of Ann Arbor close to expressways, hospitals, Domino’s Farms, Dixboro Village, and more. There are currently 2 homes listed for sale, 3 homes have sold so far this year, and 1 home has been rented.